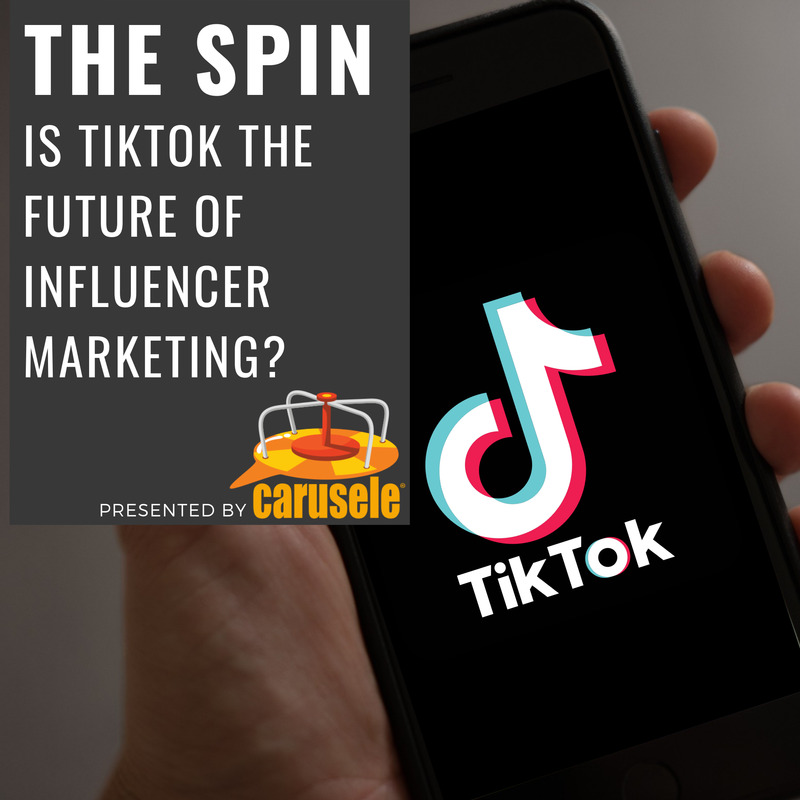 Apr 09 TikTok Influencer Marketing: Will It Be the Future of the Industry? If you're not familiar with TikTok, it's the successor to musical.ly and has now been rebranded as part of Chinese company called ByteDance. The last report from June of 2018 cited that TikTok had over 500 million active monthly users, globally, so it's growing like a weed. Not to mention, the app is rather addictive - if you haven't watched it, it's a whole series of these short 3-15 second videos that you can just flip through. Many are really, really entertaining. What's more interesting to me is the split in this app more than any other of content creators versus content consumers. A ton of users aren't posting any content and a small group of users are posting all of the content that's getting the 3 million, 10 million views. This could set us up for the future of influencer marketing where we're creating tens of thousands of these stars that people are voluntarily spending time with the stars and with their content. But then the question becomes, with that sort of short video, can you weave meaningful, influential content into these stories and into these videos in a way that's really going to lead to sales? So maybe the question isn't "is TikTok the future of influencer marketing," I think that's yet to be seen. But I do believe that TikTok is the future of social media. More and more we're going to see this split between the professional content creators and people who don't produce much of anything and just consume it. If you want to keep up with the latest news on TikTok, or influencer marketing in general, subscribe to our newsletter today! Alternatively, give us a ring if you're interested in seeing what a Carusele influencer marketing program might look like for your brand.